Villers-la-Ville is a Walloon municipality located in the Belgian province of Walloon Brabant. On January 1, 2006 Villers-la-Ville had a total population of 9,572. The total area is 47.45 km² which gives a population density of 202 inhabitants per km². 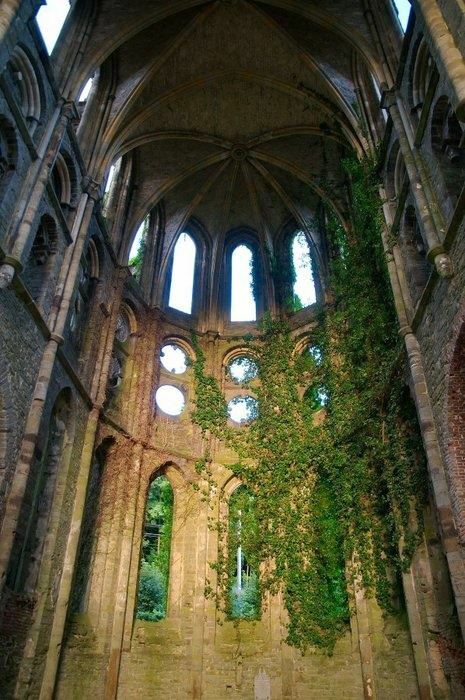 In the north of the village, lie the ruins of the Villers Abbey, which was one of the most important Cistercian abbeys of Europe.